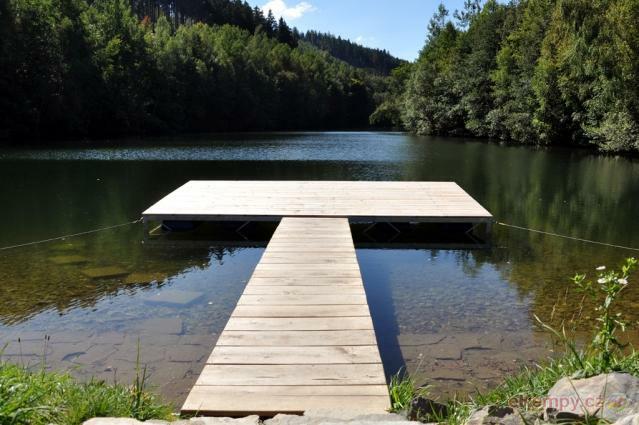 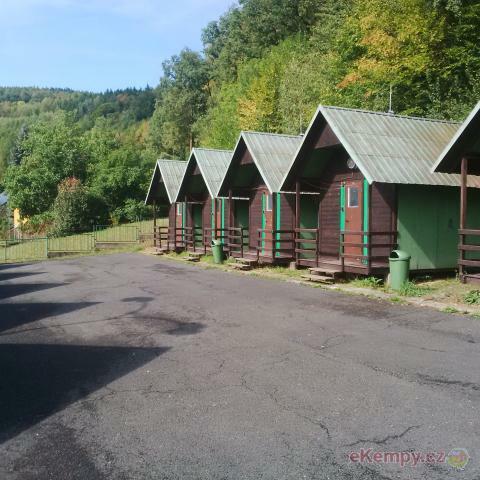 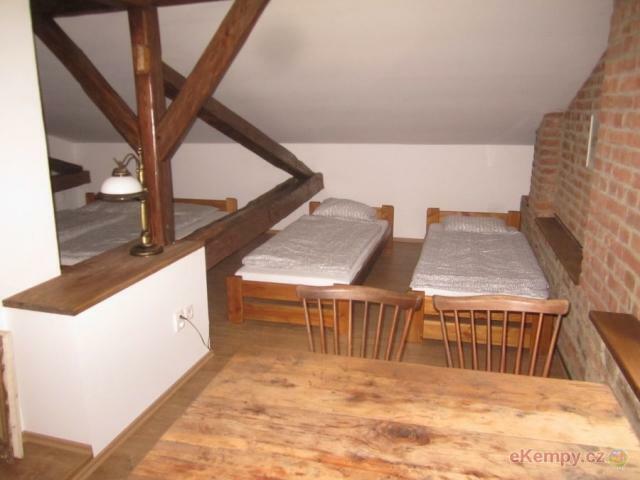 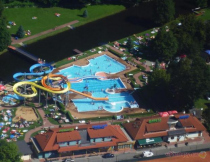 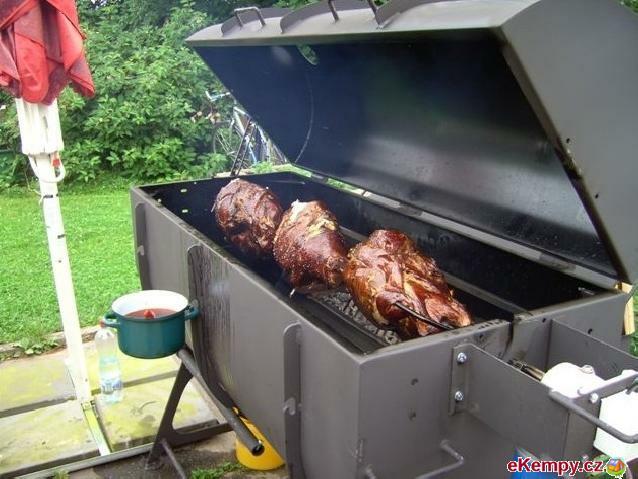 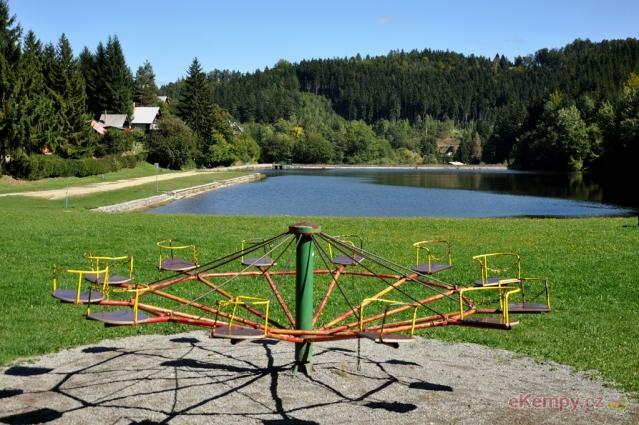 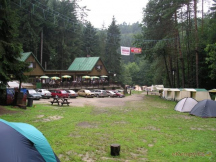 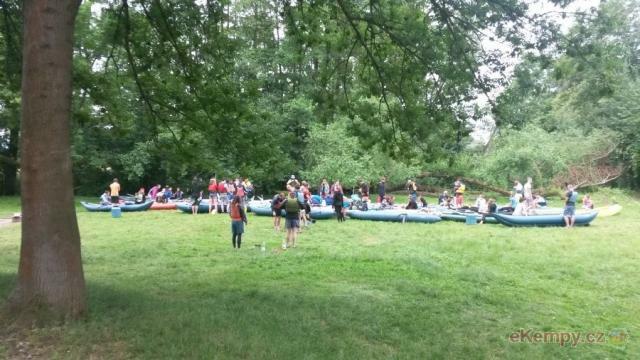 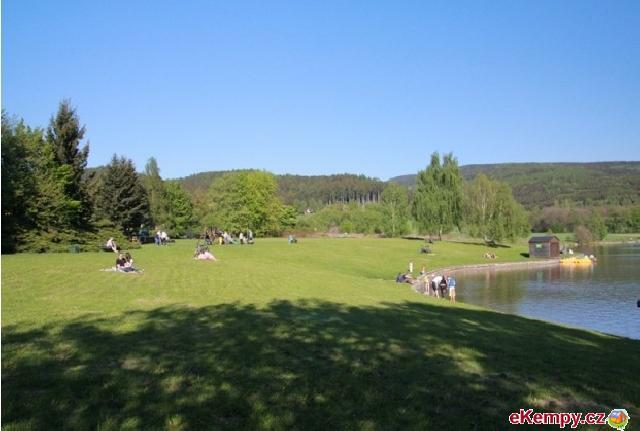 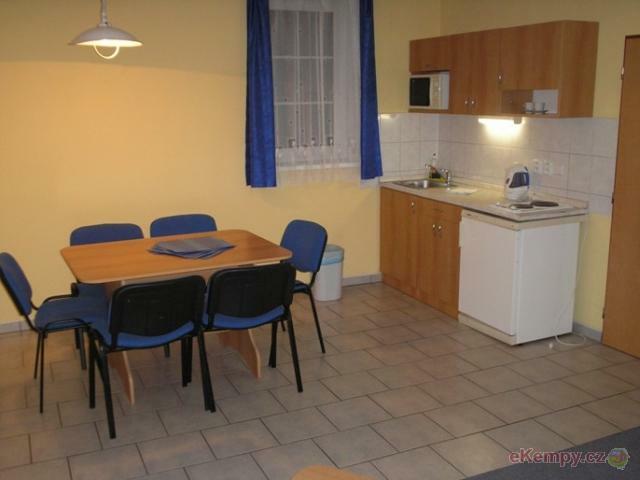 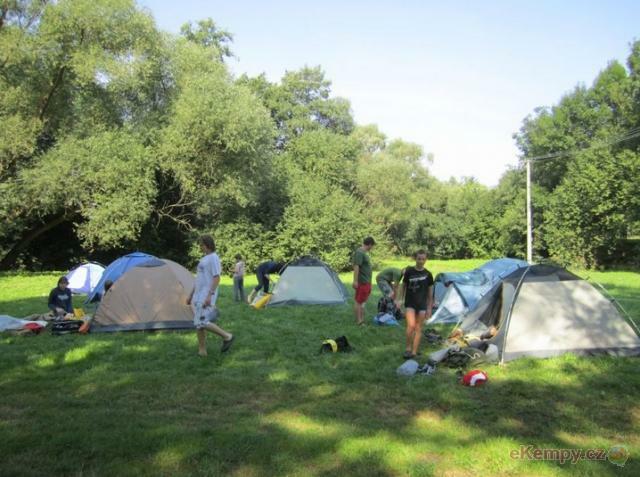 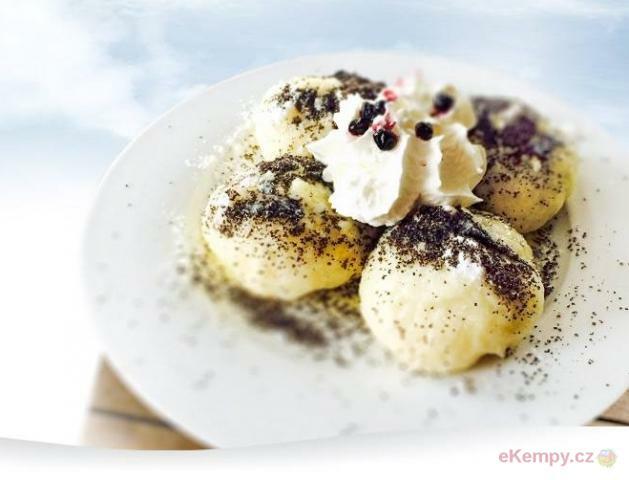 Camping Krasne is located near a dam in the recreation area called Krasne 3 km from the town Šumperk, surrounded by beautiful nature and Jeseniky .. 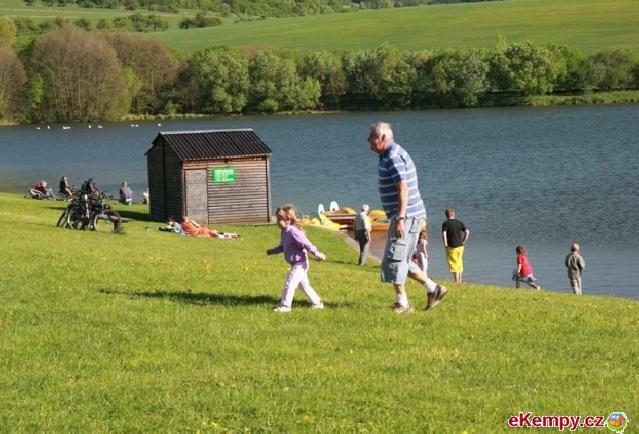 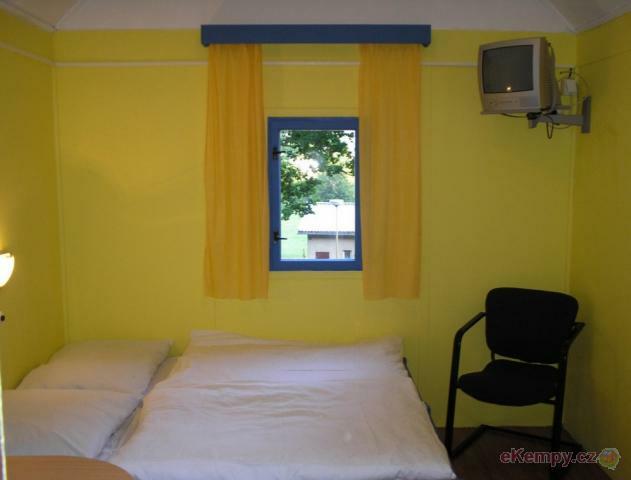 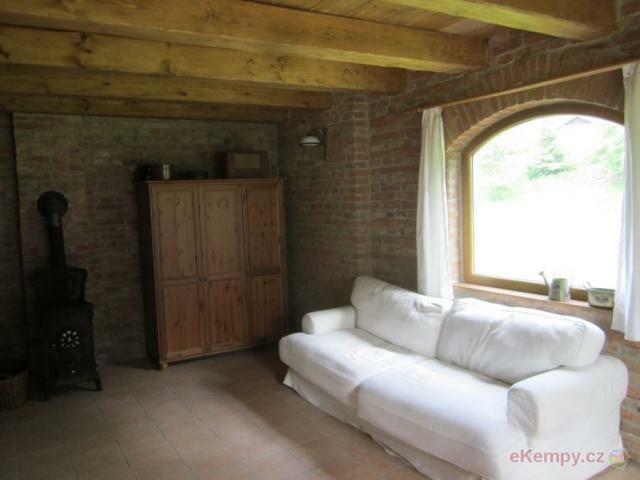 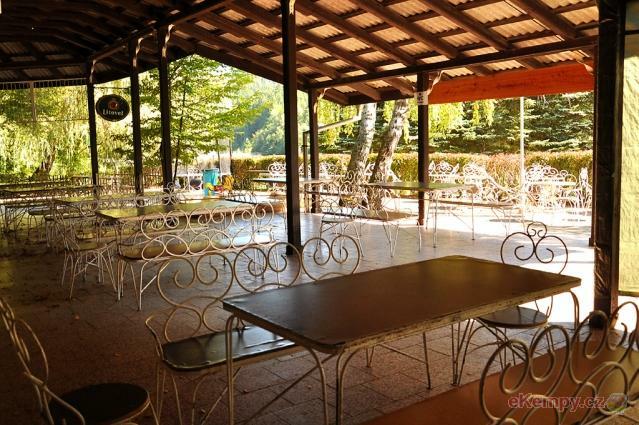 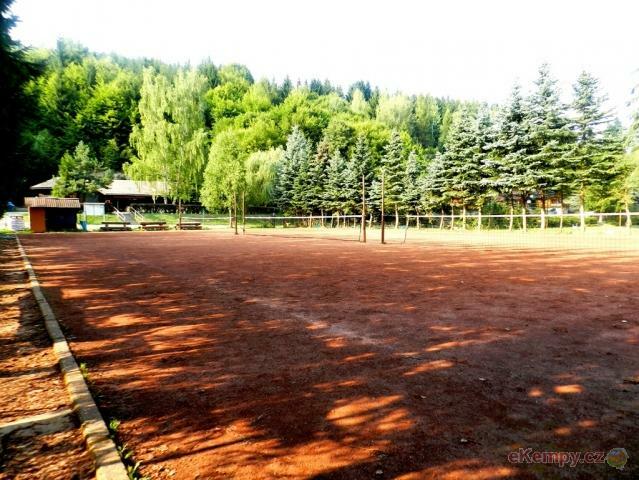 Sport & Relax areál Bozeňov is a holidays cabin camp with a lake, in the middle we can find family cabins with four beds and 60 spots for tents, c.. 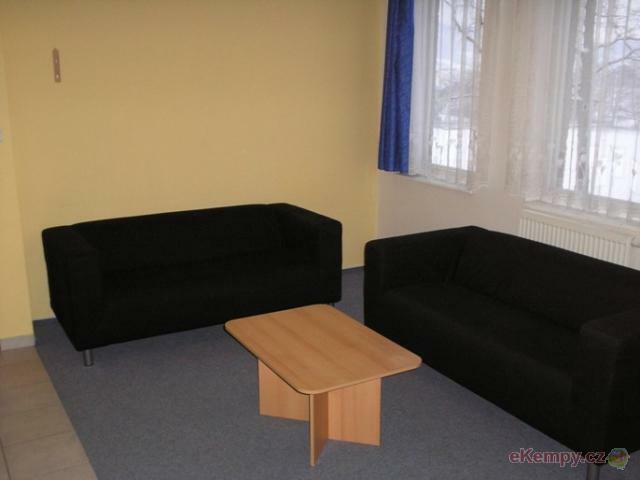 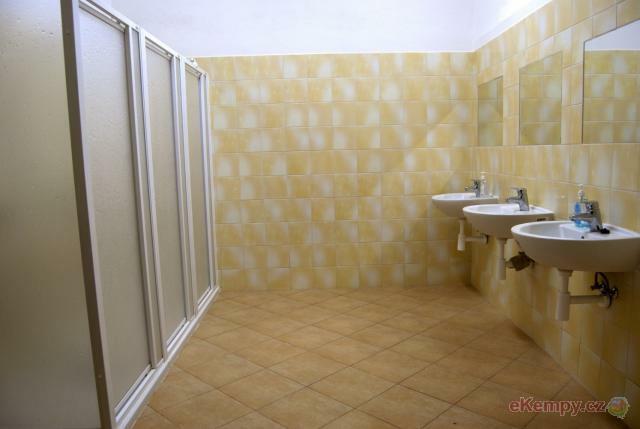 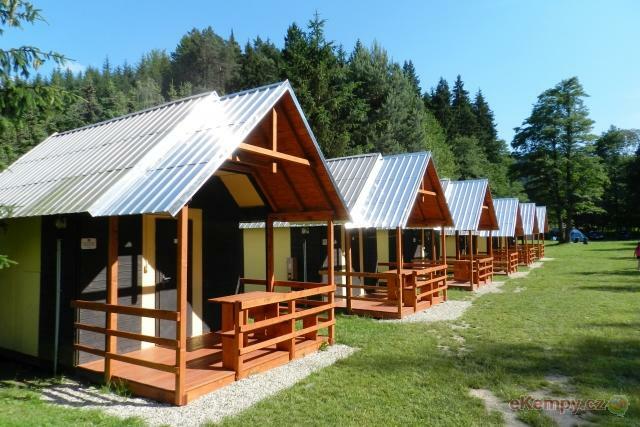 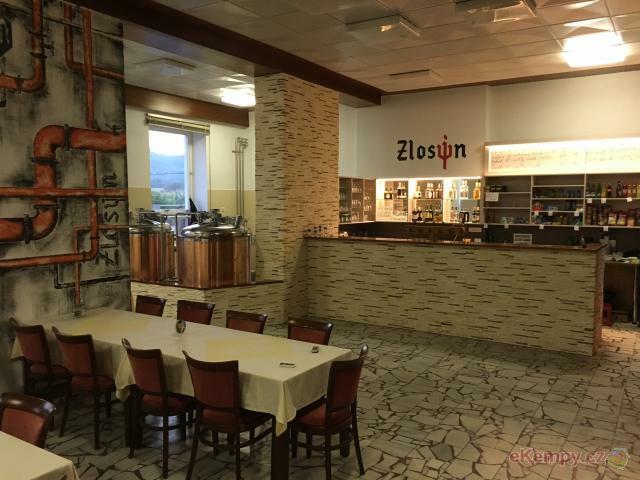 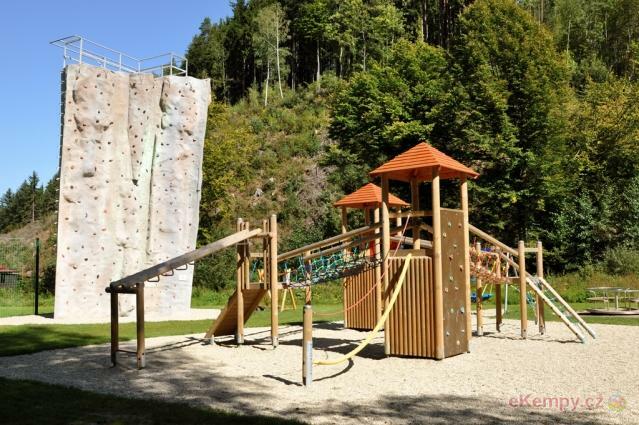 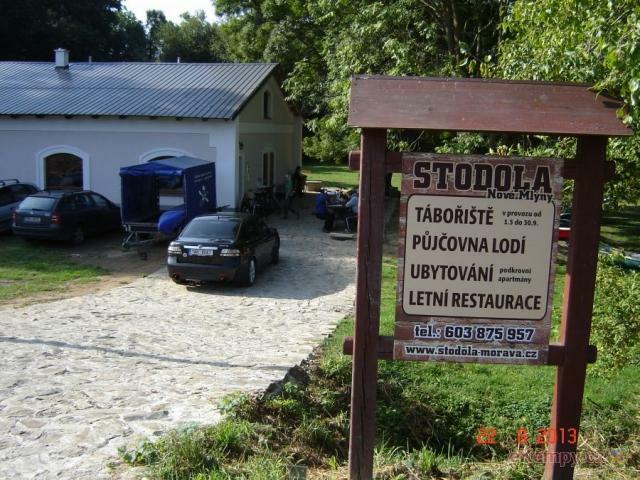 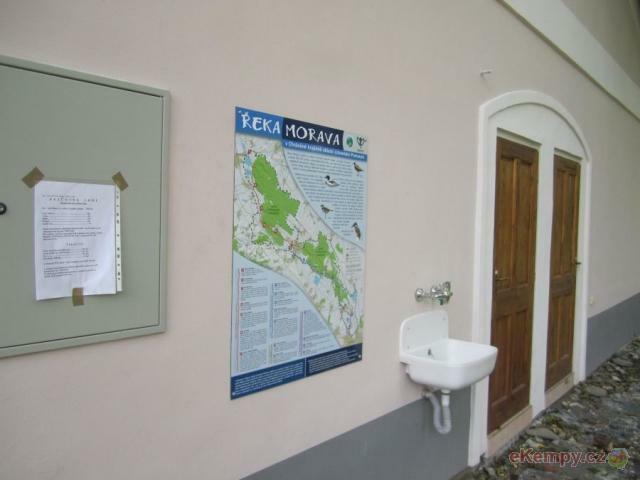 Recreational center Losinka is situated in a gorgeous natural surrounding on a foothill of High Jeseník Mountains. 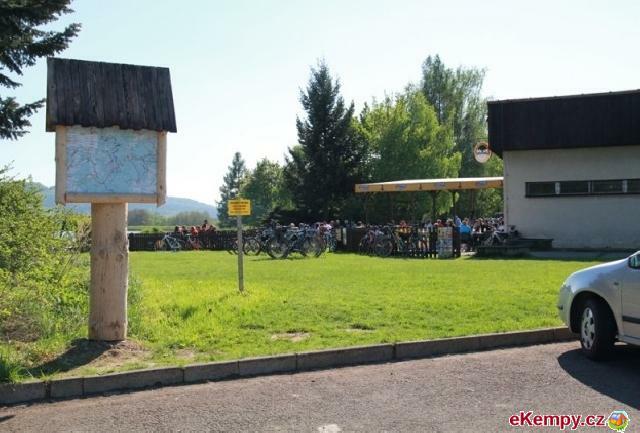 It is spread between village an..
Ahoj vodáci, turisté i všichni ostatní. 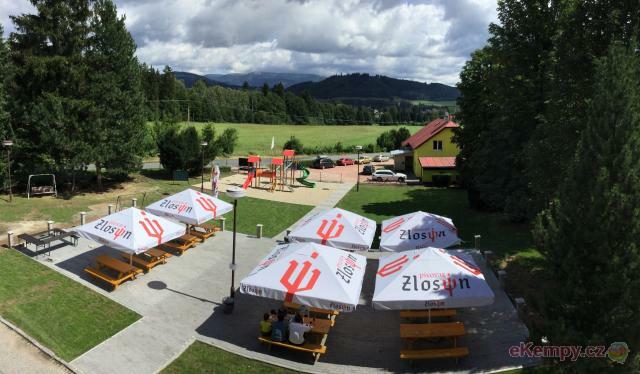 Kemp SPORT RELAX BAGR se nachází na 276,8 říčním km řeky Moravy u města Mohelnice, které se nachází uprost..